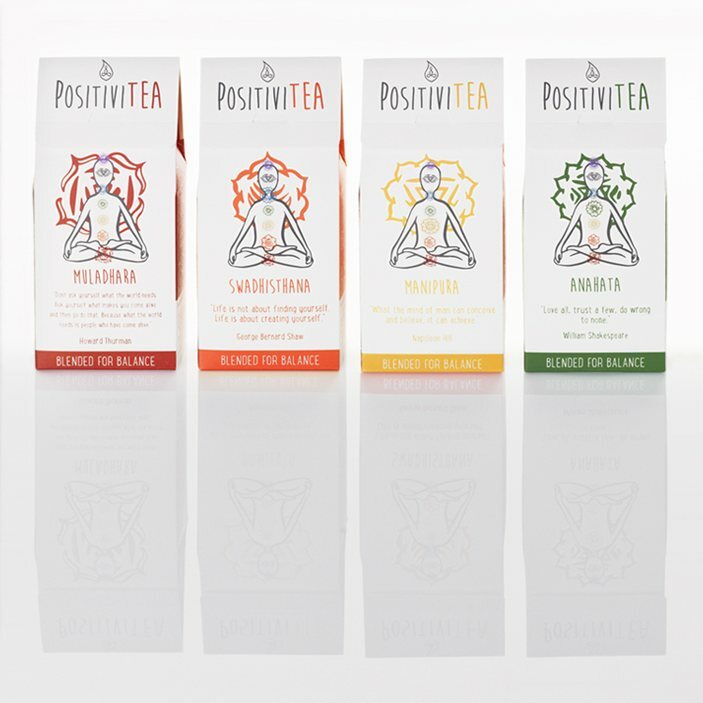 Get grounded, feel the flow, plug into your power and let love in with the Lower Chakra Set of four tea blends from Positivitea. 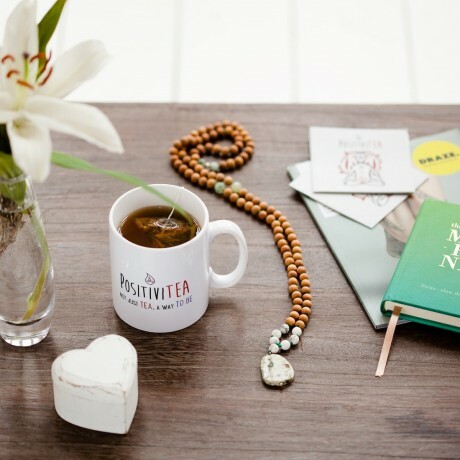 HEART (Green Tea, Jasmine & Rose With Gingko Biloba). 12 biodegradable corn starch bags in each packet. Ethically sourced. Made in the UK. 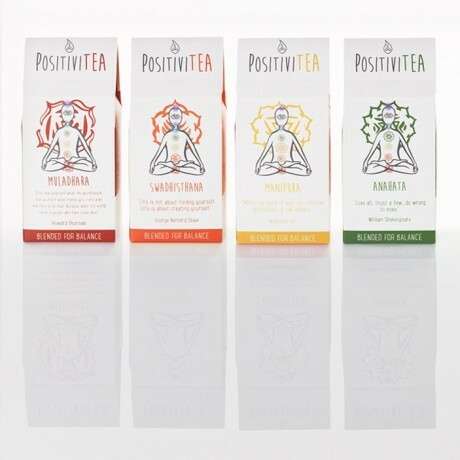 Positivitea are herbal wellness teas inspired by the ancient Indian healing system of the chakras. 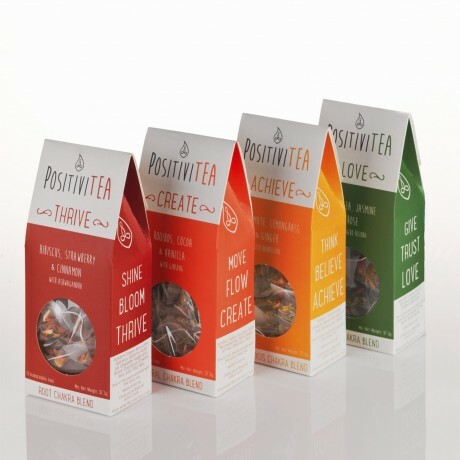 This product is dispatched by Positivitea. This item has a shipping weight of 0g.